Enterprise Bridge offers uniform approach to integrate versatile BPM systems existing today under umbrella of universal exchangeable meta-models and configurable process transformation rules ensuring transparent process standardization among different vendors. 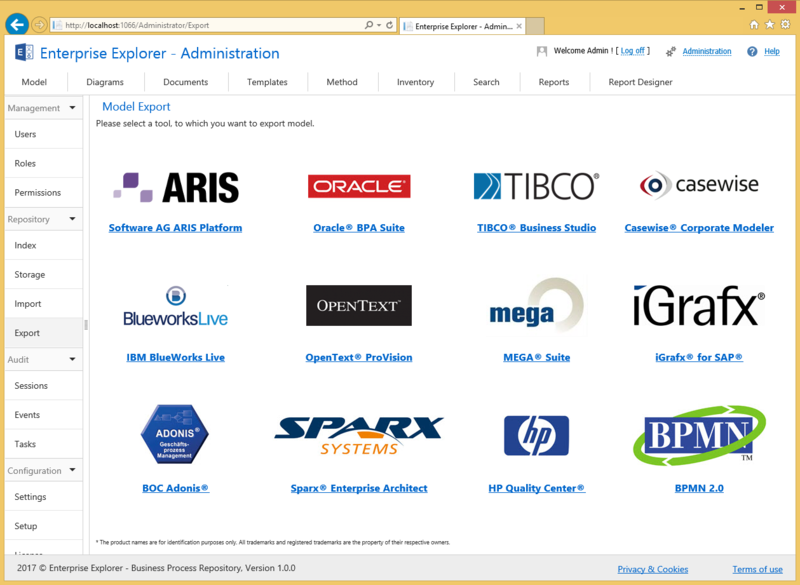 Enterprise Bridge is offered as a premium feature to users of Enterprise Explorer. 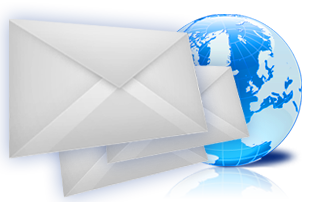 Enterprise Bridge is available as on premise process transformation server and as a cloud service. Today we announce the first release of this unique integration tool.